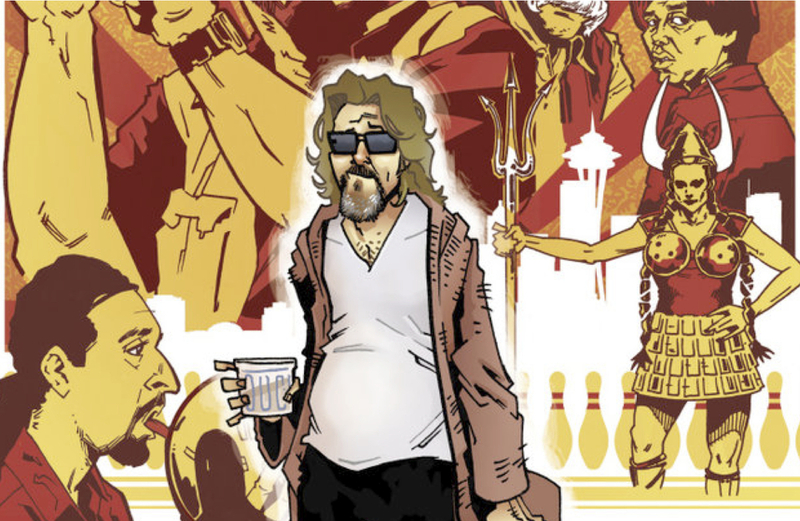 The Dude Fest was created after the world famous, Lebowksi Fest to honor and celebrates all things related to the Coen Brothers’ cult classic, The Big Lebowski. The event takes place in outside of Fremont Studios at the Fremont Outdoor Movies venue every August. The Movie Party typically includes a band, tons of White Russians and a screening of the film among many in costume. White Russians are the ceremonial beverage of choice and fans of all ages and walks of life get together for this event where the focus is the fans, also known as “Achievers” – and proud we are of all of them.